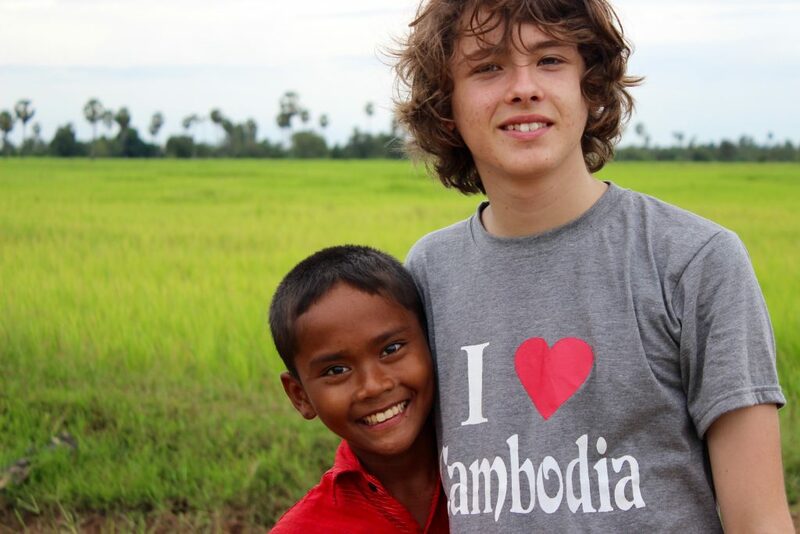 In 2013, our founder; Leon Pope travelled to Cambodia as part of Maroochydore State High School’s annual humanitarian project. Each year, senior students travel to Cambodia to participate in charitable activities whilst also gaining unforgettable memories and attaining lessons only real life experiences can teach. After graduating High School in November 2013, Leon began desperately saving, where in the two years to follow, he would return four more times… and the rest is history. Finally, on August 10, 2015; Leon withdrew from his university studies to pursue a dream of empowering and helping more people throughout the Kingdom of Wonder. Thus began Project Cambodia! After a few years of establishing our identity, we have grown into a passionate team where we work alongside a number of sustainable and genuine organisations to benefit those both at home, and those living in Cambodia. 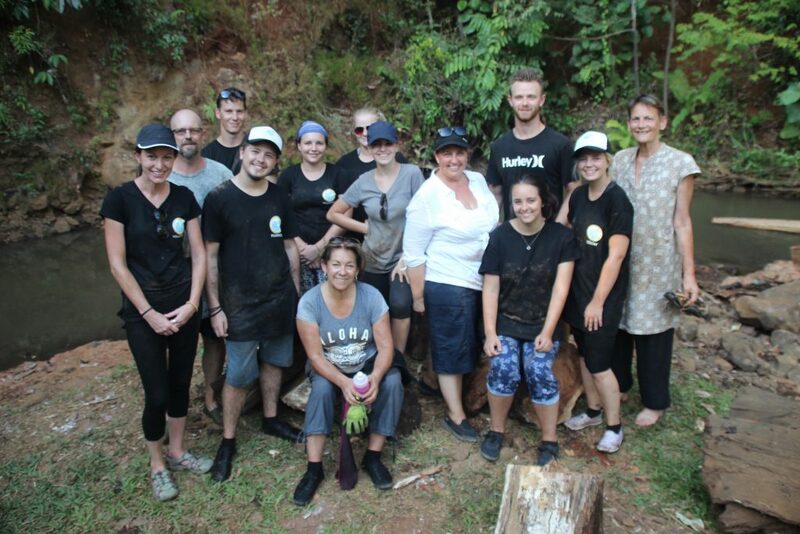 On February 1st 2017, Leon with the help of Ebony Baker, led Project Cambodia’s first team of volunteers on a 17 day tour of Cambodia to achieve three goals; discover, experience and improve. 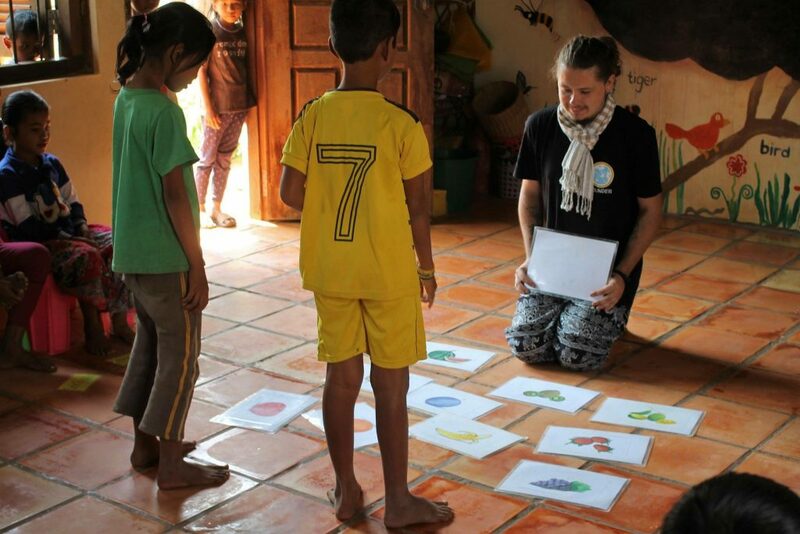 During this time, our team united to teach recycling workshops to students at the Kratie English School, build an elephant bath with the Elephant Valley Project and successfully complete a home with HUSK Cambodia. 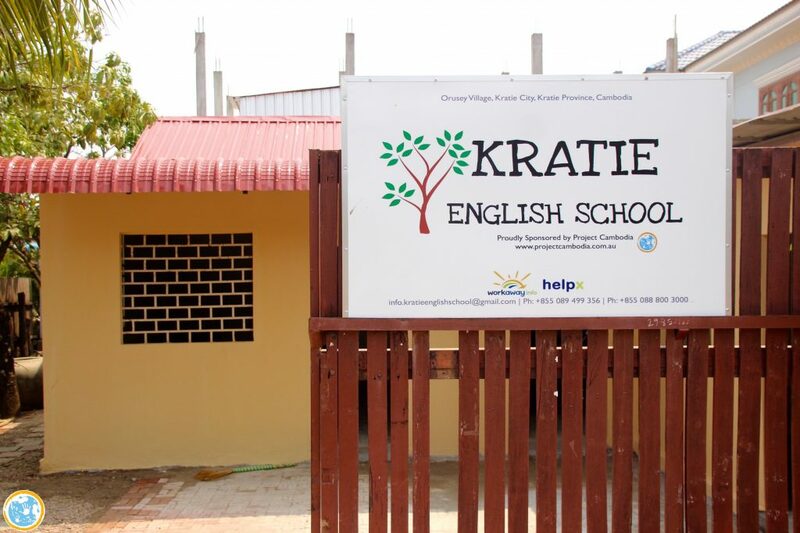 In 2018, a team of six returned to Orussey village and rebuilt Kratie English School (KES). This was an amazing transformation, and through the six week process we were lucky to meet and work with great people. The people we met really gave us some ideas of ways we could help. That was it for us, Kratie is where we’re going to grow our HQ. Thanks to a work opportunity, Leon moved to Kratie where we’re in a great place to see more, and do more for a community we’re truly connected to. 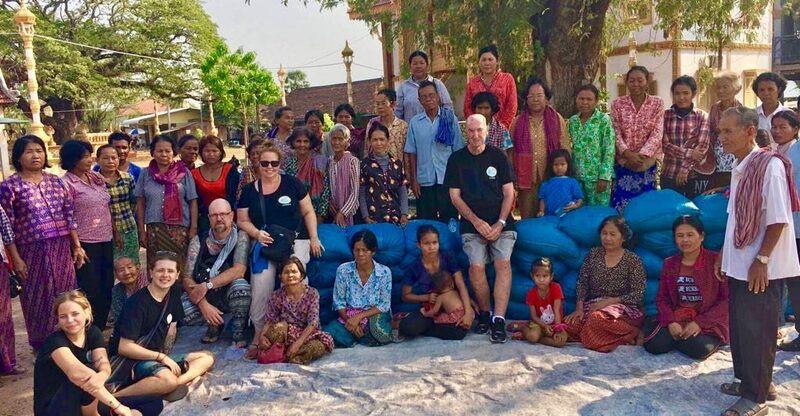 As of March 2019, we’ve already donated 3,775kg of rice to 128 families considered to be on the Level 1 Poverty scale across eight villages in rural Kratie. After five months, we found the perfect long term project to contribute to. We’ve started to work with Mr Yuth on his project; Dolphin School of English. We’re assisting Mr Yuth with his volunteer projects, as well as a Child Education Sponsorship Program (CESP). Check out our Volunteer page to get involved with this project. We are truly blessed to be involved in so many uplifting movements, and are very excited for what the future holds.